Caution! Installer contents dna.exe, the IE add on BitTorrentIE.2.dll and Firefox plugin npbittorrent.dll. By installation the addons are automatically with the client installed. 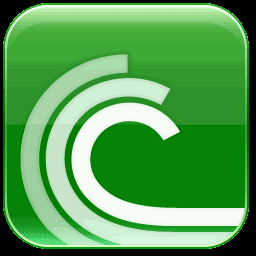 Here the File (installer) content unpacked so u can take from the installer archive just bittorrent.exe which do not need any other files same as by utorrent. You are safe to delete the other files. Or extract the setup BitTorrent-6.0.exe by self, its 7zip sfx but do not run the setup if you don't want the second application on your system!